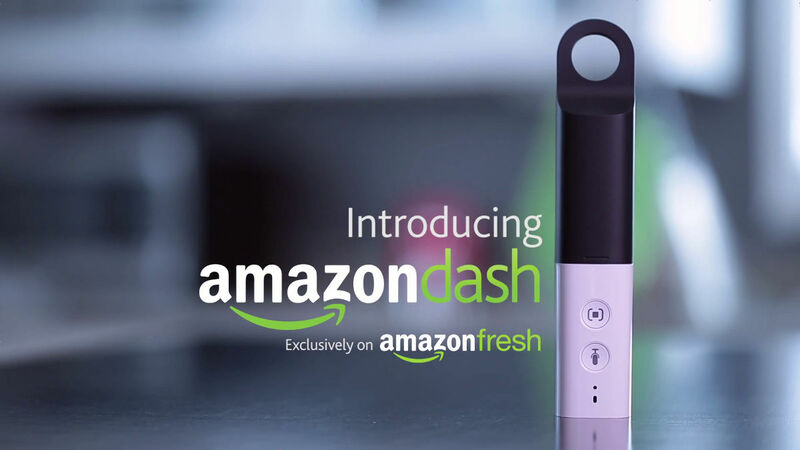 I recently started using Amazon Fresh and today I received Amazon Dash, a new device meant to make ordering from Amazon Fresh as easy as possible. What do I think of this new piece of technology? Watch my video review below to find out. No Amazon Fresh where I live but I did just order their Tide button for my laundry room. Can’t wait to try it! Found that the Prime grocery area, which I also recently tried, had a very average selection of products and expensive shipping. Not sure I will use it again. 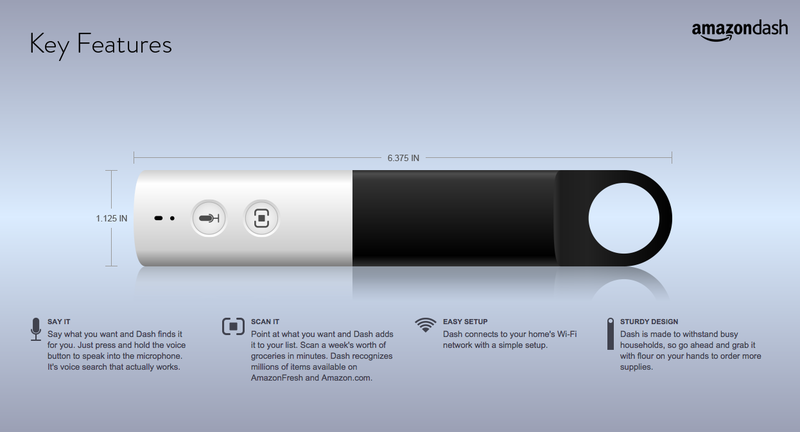 The Dash Button for individual products, like Tide, is an interesting idea. When they announced that earlier this year on April 1, I thought it was an April Fool’s joke! 🙂 It seemed to far-fetched to be real, but leave it to Amazon to come up with something most people couldn’t even comprehend. If Amazon Fresh eventually comes to your area, you should give it a shot. My primary concern is with the $299 membership fee starting in September. Yes, it includes Prime, but I told them they should offer a student discount or different tiers so people aren’t turned off by the seemingly large price tag. We’ll see.